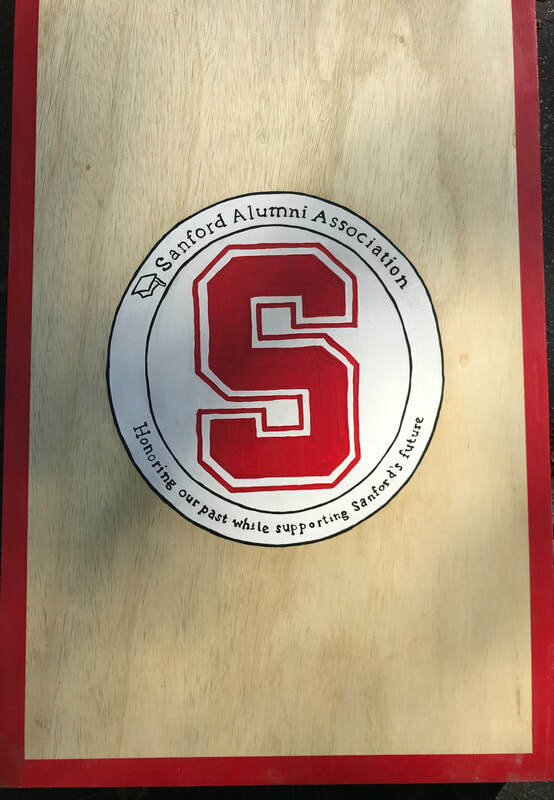 The Sanford Alumni Association’s mission it to foster a unity of purpose and spirit among alumni to positively impact our alma mater, its students, and the community. •	being a financial benefactor of school-related initiatives. The success and accomplishments of the Sanford Alumni Association will be what we make it! Keep in touch, share your ideas, and when there is something that catches your attention--jump in!